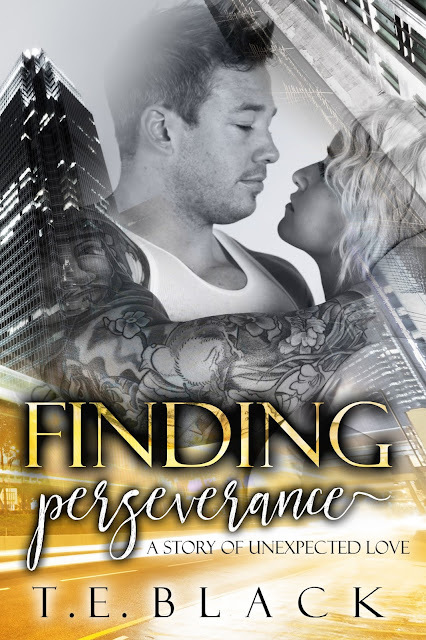 Finding Perseverance is a second chance romance, and it is one that I won't soon forget. Rook and Leigh were in love once and gave everything up so that Rook could follow his dreams. Ten years later they are brought back together. Ten years later the passion is still there and the connection between Rook and Leigh is just as strong. I'm a sucker for a second chance romance, and this was no exception. The only thing that was a mild set back for me was the way Leigh put everyone else before herself. I lovea non-selfish character, and I love that she was more worried about Rook being happy than she was her own happiness. Overall this was a great read and Rook and Leigh may be my new favorite couple in this series.